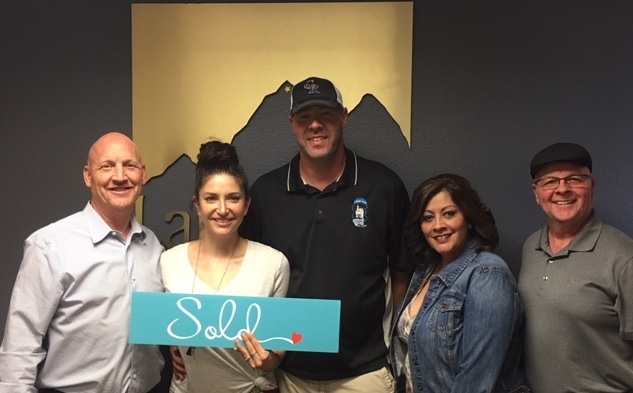 Congratulations are in order for this sweet couple and their little family as they closed on the house of their dreams this past week! Congratulations Joey and Ashriel! We can not thank you enough for your trust and confidence you have in the Crowden Team. Your home is beautiful and we know you will have a lifetime of memories as the years go by. To our friends and family if you know of someone needing our services whether it is in state or out of state, please reach out to us, we would love to assist, 303-332-2690!